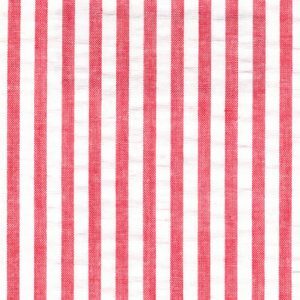 Red Seersucker Fabric: Stripe. 100% cotton and 60″ wide. 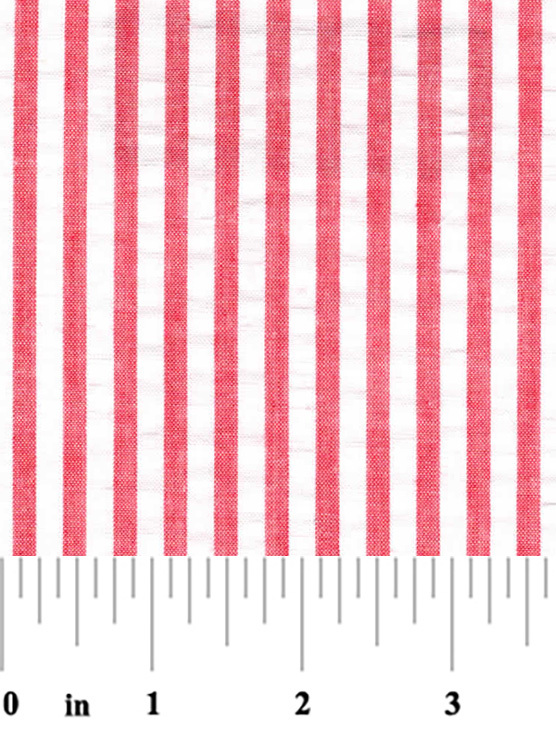 This red seersucker is perfect for clothing manufacturers. 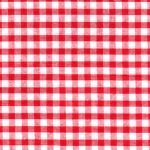 Use it for any type of clothing project, including shirts, pants and more.